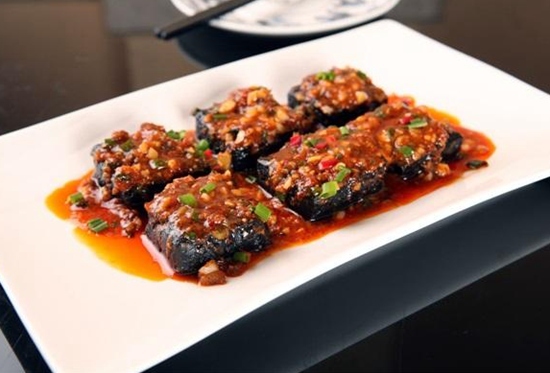 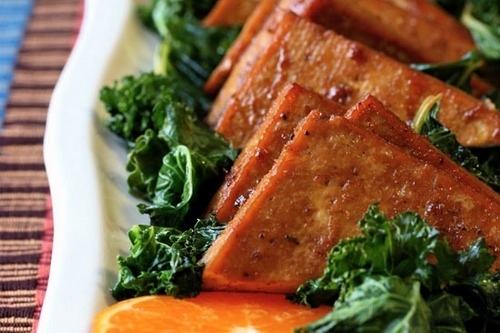 This dish especially has rich nutrition, special taste, and perfect beauty, which is a wonderful gift for Tujia people to entertain guests. 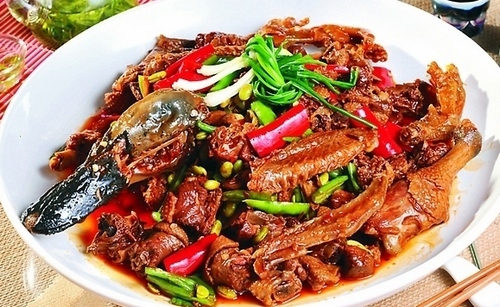 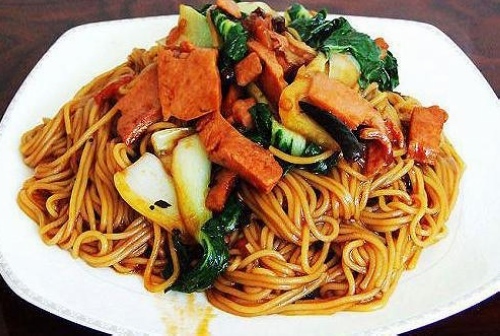 ZJJ Xiangxi Bandit Duck is a very delicious, popular and traditional food in Xiangxi.Speaking of Xiangxi Bandit Duck,many people wonder how could a duck be called as a bandit.It is really a very funny and strange name. 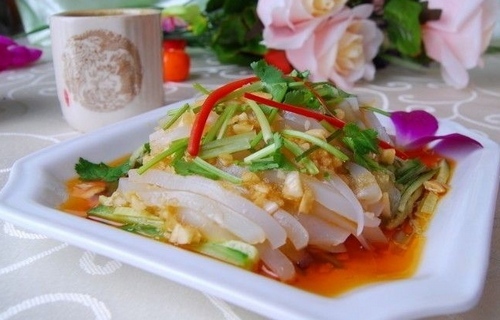 Sangzhi is an important county of Zhangjiajie. 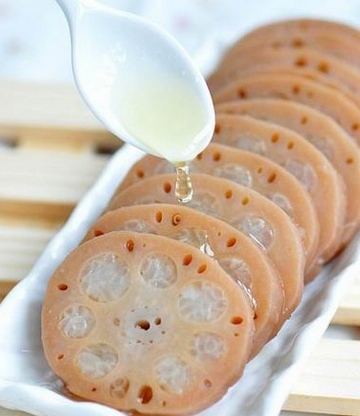 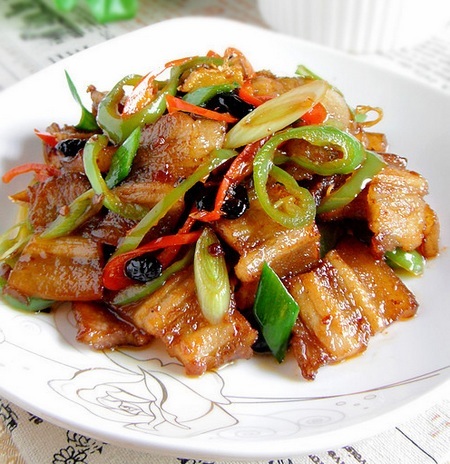 And Sangzhi salty dried bean curd is a kind of local specialty in Zhangjiajie City,Hunan province. 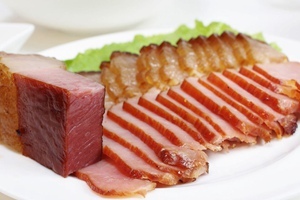 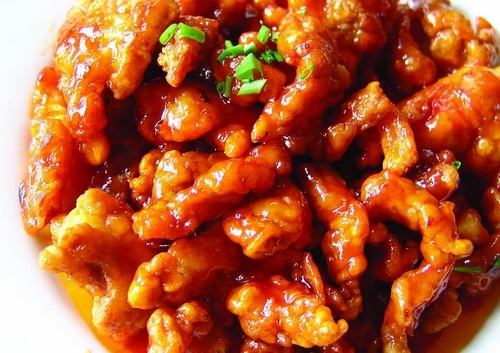 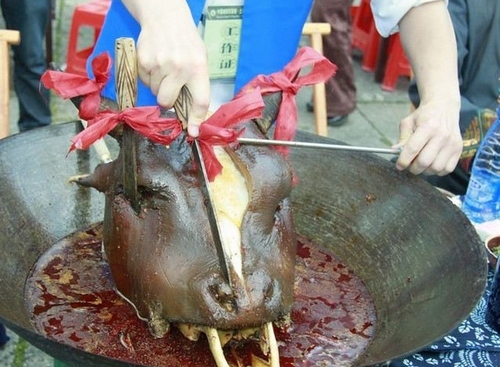 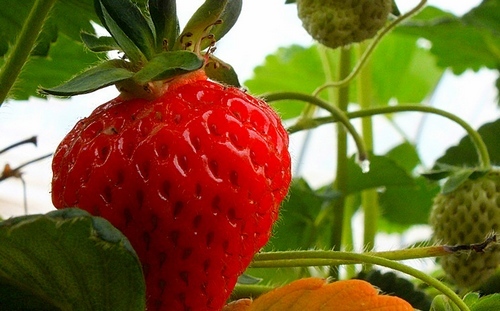 It owns a good market in Changsha, Wuhan, and Guangzhou, and enjoys a good reputation in Hunan province. 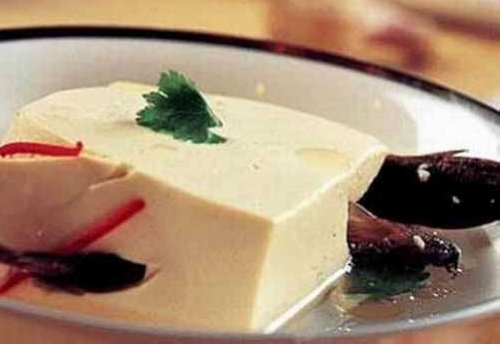 During Xianfeng period in Qing Dynasty, Sangzhi salty dried bean curd is listed as articles of tribute.